Tieman, 34, is charged with killing his wife, Valerie, in August 2016 and burying her body behind his parent's home in Fairfield. 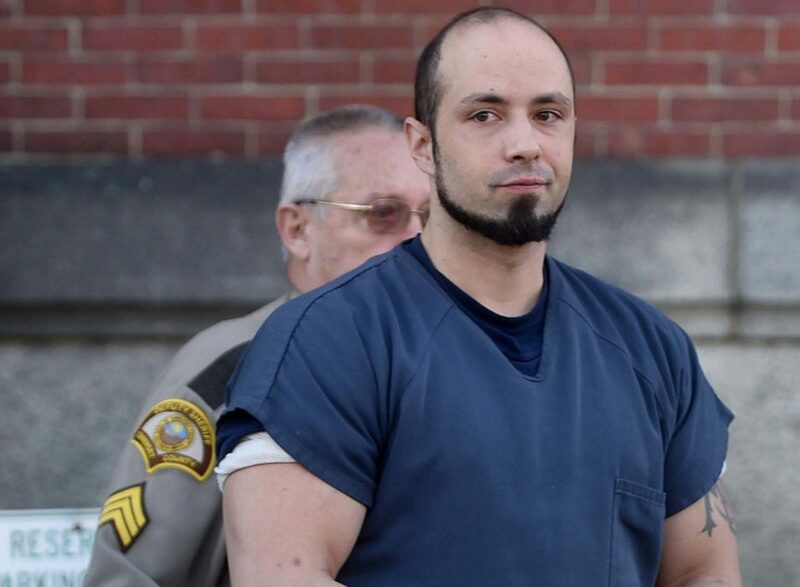 SKOWHEGAN — One year ago, Luc Tieman, an Army veteran from Fairfield, went before a judge in Somerset County Superior Court to plead not guilty to a charge of knowing or intentional murder in the death of his wife, Valerie Tieman. The killing is alleged to have happened the previous August. Authorities charge that Tieman buried her body in his parents’ backyard and that he later concocted contradictory stories about what happened. Tieman, 34, remains held without bail at the Somerset County Jail in East Madison as he awaits an evidence suppression hearing scheduled for Dec. 4. His murder trial is scheduled for jury selection March 29, 2018, with the trial itself to follow on April 2. 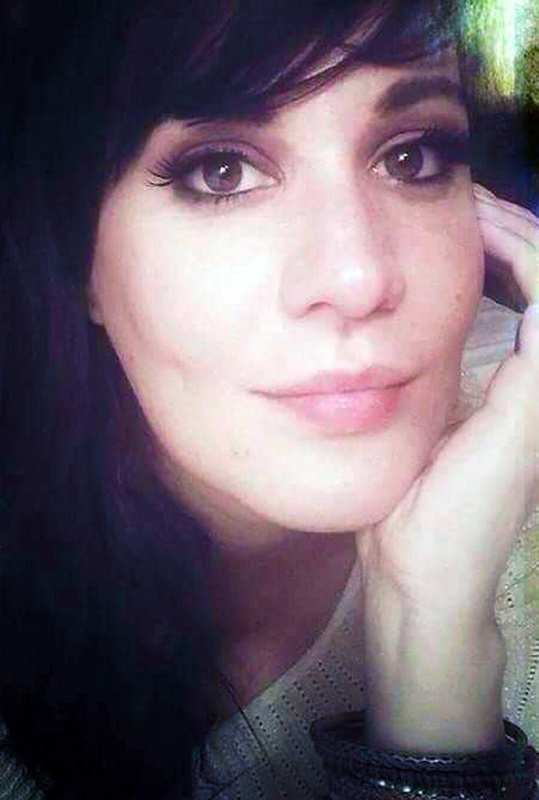 Tieman, who might be suffering from post-traumatic stress disorder from a mortar explosion in combat, was indicted by a Somerset County grand jury on a charge of murder in connection with the death of his wife, who was 34. Valerie Tieman was reported missing Sept. 9, 2016, by her parents, who live in South Carolina, after they had not heard from her for more than two weeks. The murder is alleged to have taken place Aug. 25 — 15 days before her parents reported her missing and five days before Tieman claimed his wife disappeared from the Walmart parking lot in Skowhegan, but he did not report her missing. An autopsy report from the state medical examiner’s office says she died of two gunshot wounds to the head and was found buried in Luc Tieman’s parents’ backyard off Norridgewock Road in Fairfield. According to court records, Luc Tieman’s defense attorney, Stephen Smith, filed a motion to suppress as evidence statements Tieman is alleged to have made to state police detectives in September 2016. Smith says in the motion that Tieman was actually in police custody without the benefit of having been read his rights to remain silent under the Miranda rules. According to a court affidavit filed by Detective Hugh Landry and cited in Smith’s motion to suppress: “Luc initially denied any knowledge of the body, then changed his statement,” saying that Valerie had a drug addiction and that he witnessed her overdose and die. When her body was found, it was “clad in damp clothing consisting of brown boots, bright yellow/green socks, a gray T-shirt, blue jeans and a navy shirt,” according to the report, which is dated Oct. 5. The report was signed by Clare Bryce, a medical doctor and deputy chief medical examiner who performed the autopsy Sept. 21, the day after Tieman’s body was found.